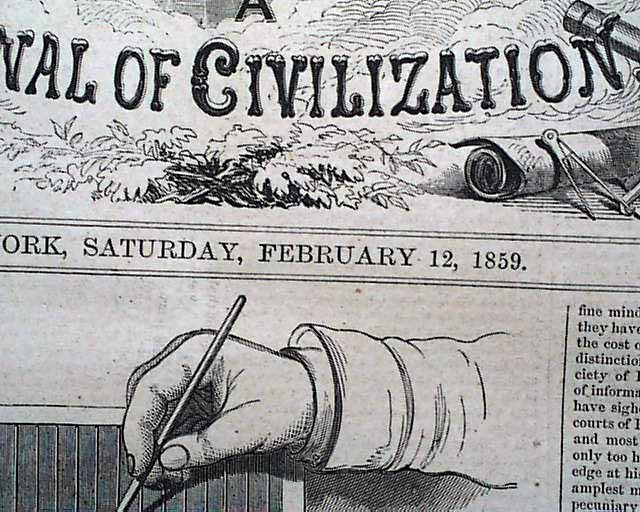 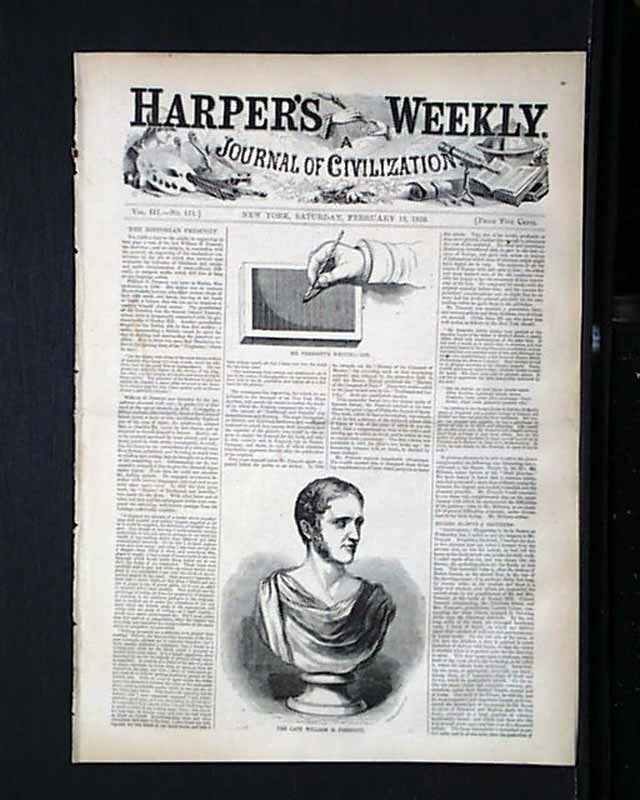 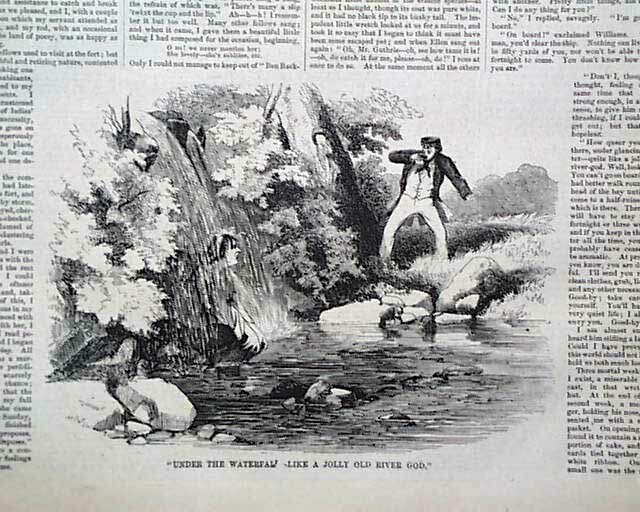 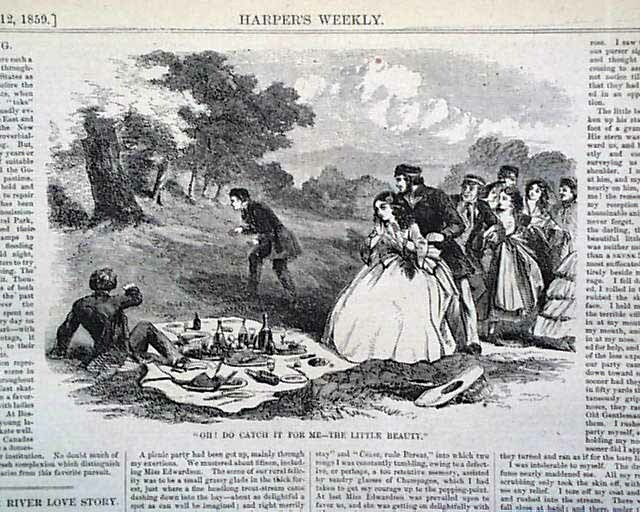 HARPER'S WEEKLY, New York, February 12, 1859 Front 1/4 page illustration of "The Late William H. Prescott" and a smaller illustration of "Mr. Prescott's Writing Case." 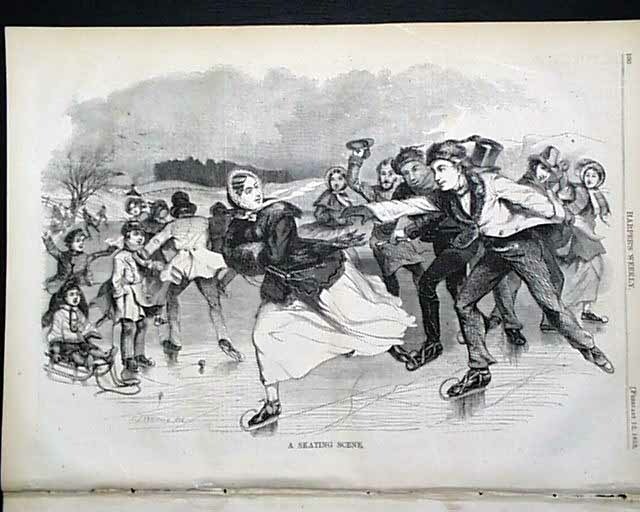 Inside includes a full page illustration entitled "A Skating Scene." 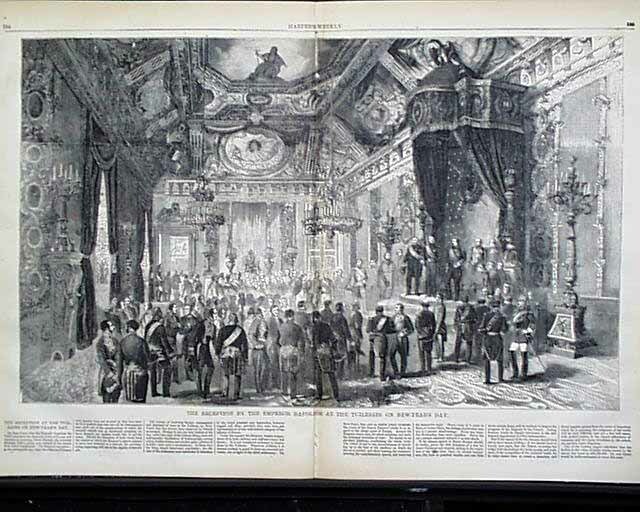 Doublepage centerfold of "The Reception by the Emperor Napoleon at the Tuileries on New Year's Day." 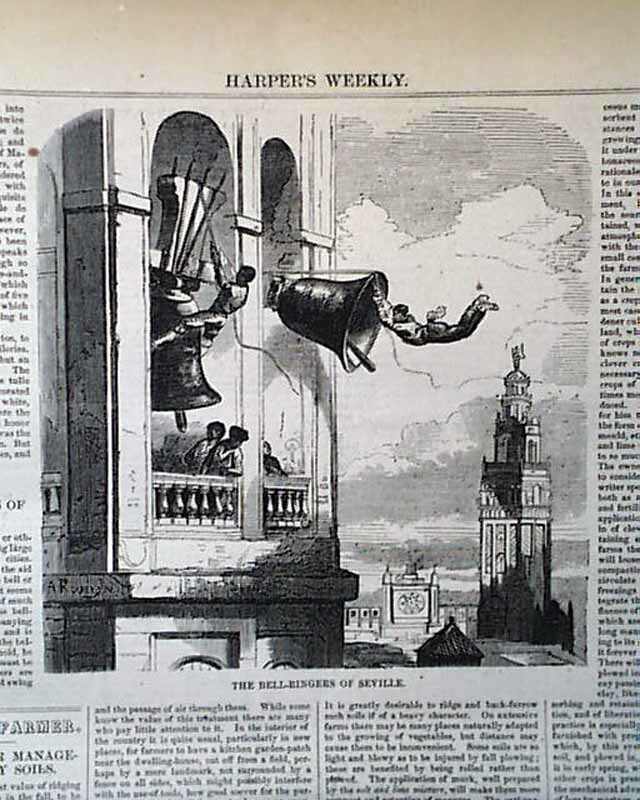 1/4 page illustration of "The Bell Ringers of Seville." 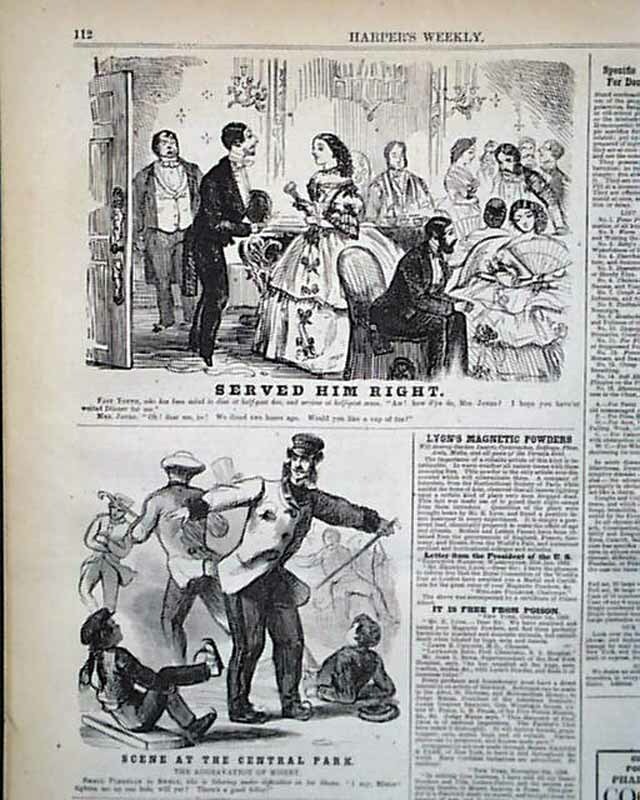 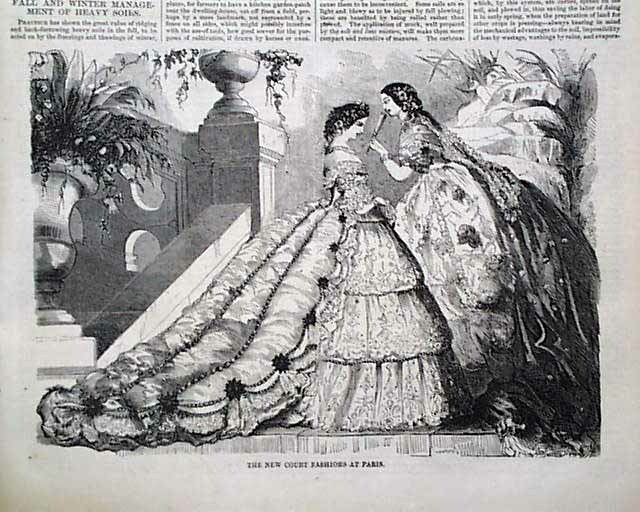 1/2 page illustration of "The New Court Fashions at Paris."